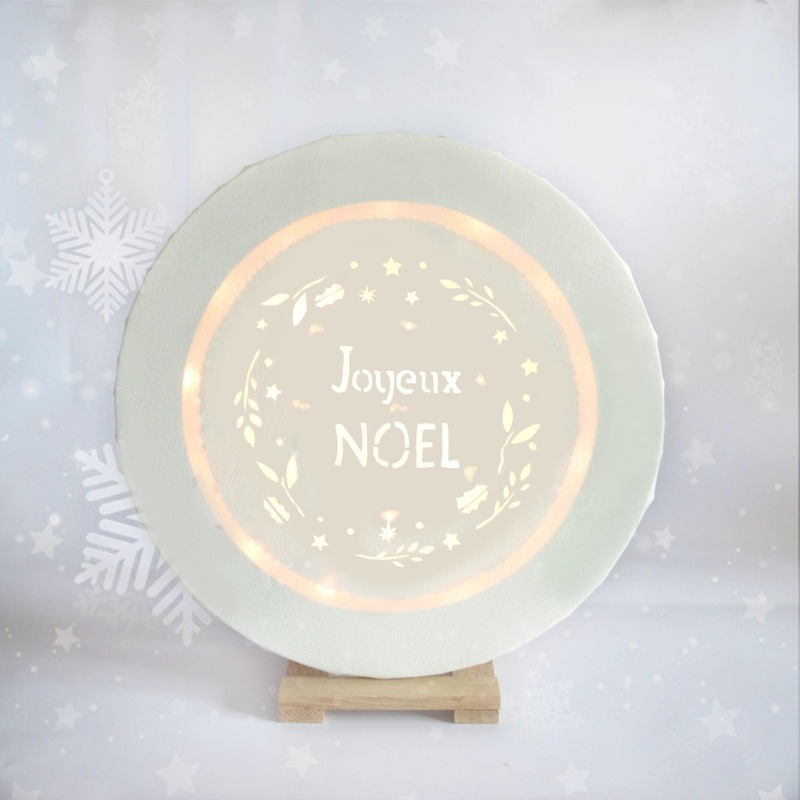 Here is an unique and original decoration for Christmas holidays. The diameter is around 30cm. 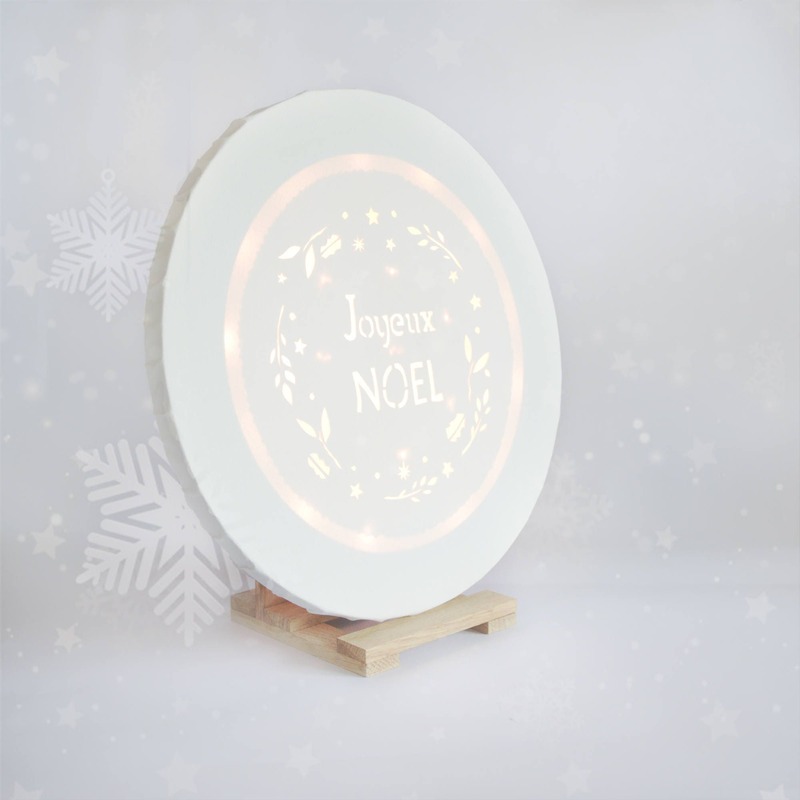 This white led Christmas canvas wall art will easily fit with any of your decoration in your interior.